Tony is a leading New Zealand and international Human Rights lawyer. Tony practices public law, and criminal law. He is well known for compensation cases covering prisoner’s rights including deaths, or other abuses in custody. His Privy Council case Taito v R for 12 clients resulted in a possible 1500 criminal appeals being wrongly decided. During Justice Arnold’s retirement speech he said of Taito v R (where he was the Solicitor- General appearing for the Crown) “the greatest forensic [court room] failure in New Zealand history”. Tony is based in Wellington, but can also see clients in Central Auckland. He takes work on human rights matters within his realm of expertise especially from clients seeking an international human rights perspective, and takes United Nations Human Rights cases to a variety of UN bodies. 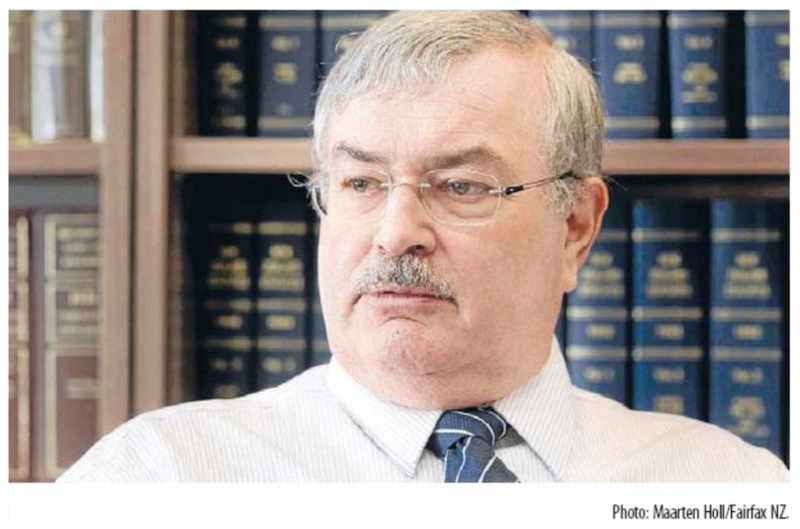 He has for example given advice on Australian, Kuwaiti, and Pitcairn cases, and took a death in custody case from Latvia to the UN Human Rights Committee. On 31 October 2017 Tony travelled to Geneva for “the first case in which such an invitation has been extended” to orally provide additional information in a complex case before the United Nations Human Rights Committee in Miller and Carroll v New Zealand. This decision delivered in April 2018 is an important case for all New Zealand prisoners on either preventive detention or other indeterminate sentences such as life for murder, or lengthy periods of detention for the mentally ill or intellectually disabled. Tony’s work is widely reported in the law reports, there are at least 100 cases reported with 55 cases being in the Court of Appeal and two cases reported in the Law Reports of the Commonwealth, Taunoa v Attorney-General and Police v Beggs. Tony practices public law, and criminal law. He is well known for compensation cases covering prisoner’s rights including deaths, or other abuses in custody. His Privy Council case Taito v R for 12 clients resulted in a possible 1500 criminal appeals being wrongly decided. Tony was the first and is still the only New Zealand lawyer ever to have won any cases (6) before United Nations Human Rights Treaty Bodies. Four before the UN Human Rights Committee, one before UN Committee against Torture Vogel v New Zealand (2017) and one before the UN Working Party against Arbitrary Detention A v New Zealand (2015). He regularly attends United Nations Human Rights meetings about New Zealand issues in Geneva, and New York. His first UN case Rameka v New Zealand is listed in 50 “Leading cases of the Human Rights Committee“. He also makes submissions on treaty bodies draft General Comments, e.g Diplomatic Assurances on torture, and since 2004 has made shadow reports to UN human rights committees on the NZ Government’s compliance with international treaties. 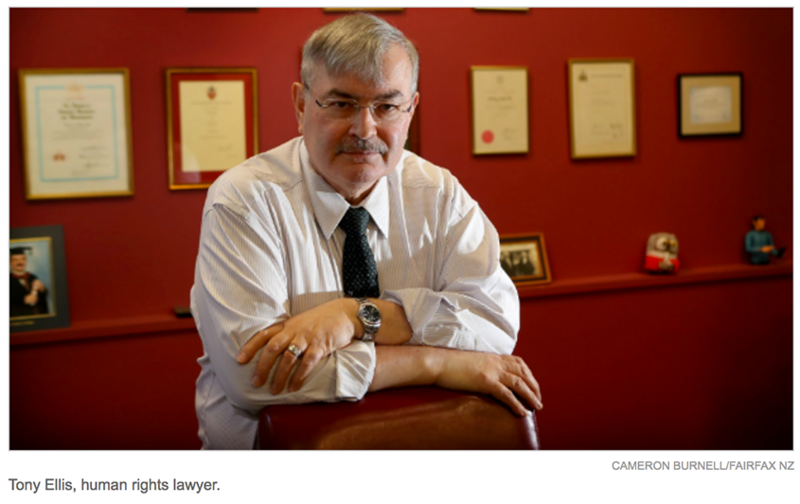 Tony’s human rights interests include Civil and Criminal trials, and appeals. He takes Bill of Rights cases, Judicial Reviews, Habeas Corpus, Extradition, Constitutional Law, and Preventive Detention cases as well as cases involving recusal (disqualification) of Judges. Tony takes private work, civil and criminal legal aid in the High Court, or above. He will consider cases in specialist tribunals, but would rarely take a Family Law Case, except those involving intellectually disabled or autistic persons. Tony was President or Chairperson of the New Zealand Council of Civil Liberties for over 8 years until the end of 2008. He is a frequent media commentator on human rights issues, and has made numerous submissions to Select Committees on aspects of proposed legislation. 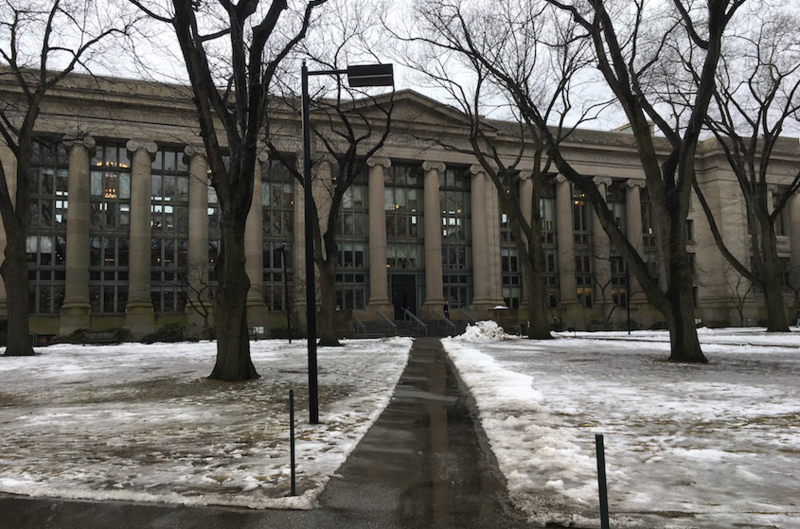 Tony has accepted a Human Rights Law Fellowship at Harvard Law School for the first half on 2019. Whilst away he will regularly check his phone messages, and emails. If you leave a phone message on 04 473 1952 the audio message will be sent to Tony as an email attachment, and he will reply by email, or a Skype call can be arranged. He can consider taking new work later in 2019, but is not available for court appearances until August 2019. Prof Mads Andenæs, Faulty of Law University of Oslo, and Ex Chairperson of the UN Working Group on Arbitrary Detention in 2018 described Dr Ellis as the most important legal practitioner bringing cases to the UN human rights treaty bodies, and also an outstanding legal scholar. About Dr Tony Ellis from all the media in New Zealand.